There’s something about China, isn’t there? It’s a country that has continuously reinvented itself, welcomed millions of visitors to its already densely populated Cities, and yet one which still remains as true to its ancient traditions today as it was thousands of years ago. 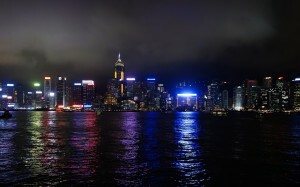 The last few years has seen it become heavily influenced by the ‘Hong Kong Effect’, introducing skyscrapers and buildings a plenty but paradoxically this means that there is not less to do there now; but more. So for a country so steeped in history, what about Modern China makes it a great place to move to? Let us tell you…. 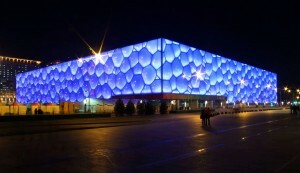 The National Aquatics Center, also known as the Water Cube, is located within the Bird’s Nest Stadium in Beijing, having been built as a key fixture for the 2008 Olympic Games. 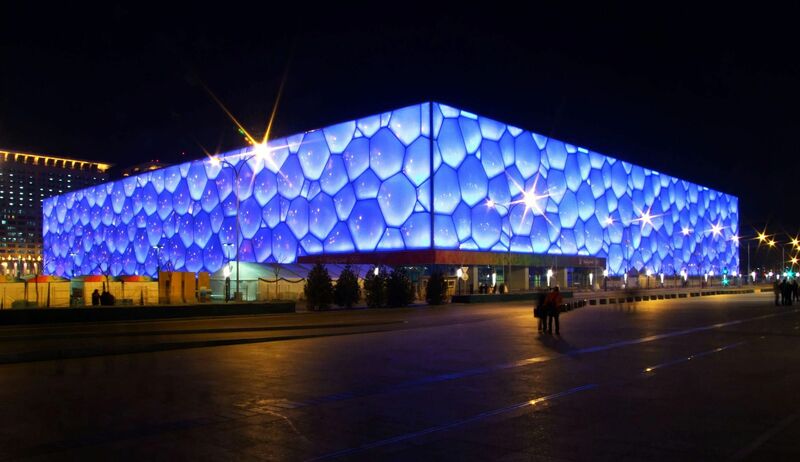 If you’re a sports fan you may associate it as the place where American swimmer Michael Phelps won his eight medals in the 2008 Games and it is often known as one of the most iconic structures to result from the event. The unique design, if you hadn’t guessed, was inspired by the way soap bubbles form and change. 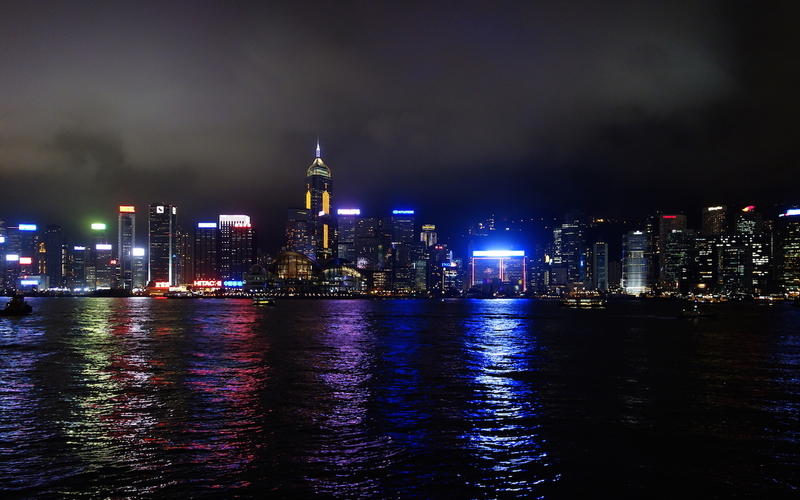 If you’re looking for nightlife Wanchai, located on Hong Kong Island, is where both expats and Chinese alike, go to enjoy a good time. Filled with nightclubs, bars and restaurants, it’s a pulsating hub seven nights a week and hosts some of the most popular live music venues on the island, including Amazonia and Boracay. It’s also home to Escape, the largest disco in Wanchai with an impressive 9-metre long bar and enough LED to fill a stadium. 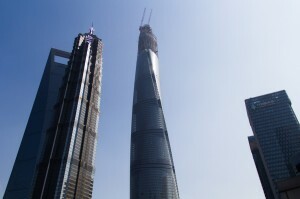 A Shanghai landmark since its opening in 1995, the Oriental Pearl TV Tower is the highest tower in Asia and the third highest in the world. Built with 15 spheres, all in diversifying sizes, the structure is said to create the illusion of ‘small and large pearls dropping onto a jade plate’, the largest of which can accommodate over 1500 people. 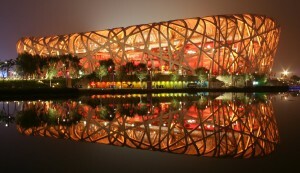 Even if you aren’t a fan of architecture, this one is always a favourite. 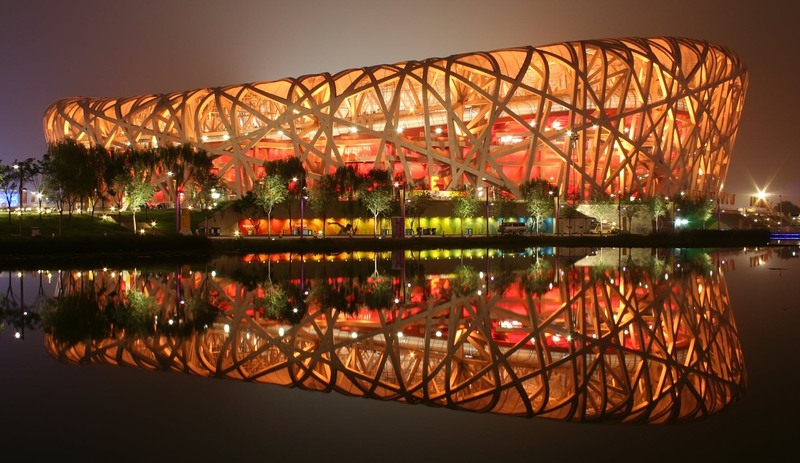 The aptly named ‘Bird’s nest’ was the main venue of the 2008 Beijing Olympic games, which held over 90,000 spectators in its busiest period. Construction began in 2003, took five years and cost an estimated 420 million dollars. It played host to the opening ceremony, various highly-anticipated events and the closing ceremony, before alterations were made to allow it to continue to host international sporting events, as it still does today. The main requirement of the stand was that it should be able to withstand an earthquake, hence the light-weight, but extremely strong, structure which uses 100,000 tons of steel in an interlocking design resembling the layering of twigs that birds use to build their nests. If there’s one thing you can guarantee when moving to Modern China, it’s that you won’t be bored. 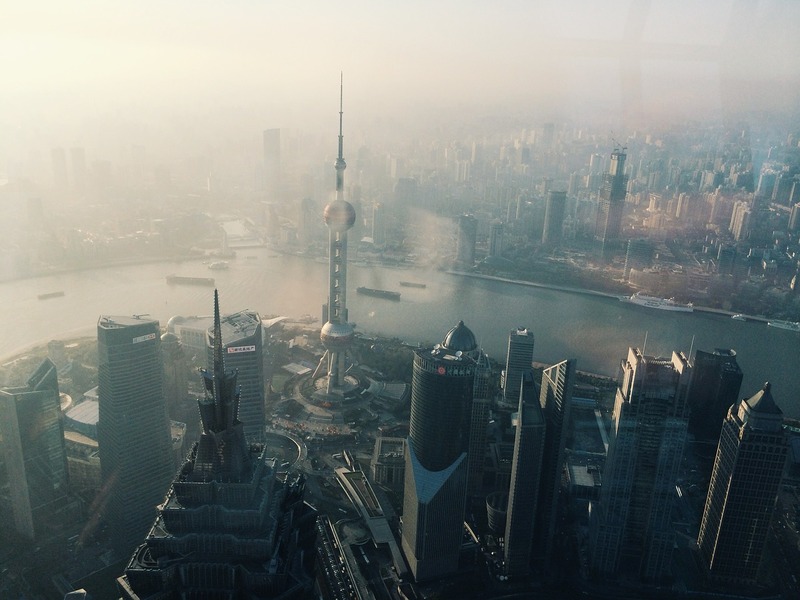 Between the architecture, the cosmopolitan mix of buildings old and new and the traditional beauty of the forbidden cities and great lakes, it’s almost like visiting a multitude of smaller countries in one. Meaning that as a fresh local looking for new sights your only stipulation will be not when will you go, but how long can you spend there when you do?